Mixed in with The Last Jedi pre-orders is a new Darth Vader from Star Wars: The Empire Strikes Back. 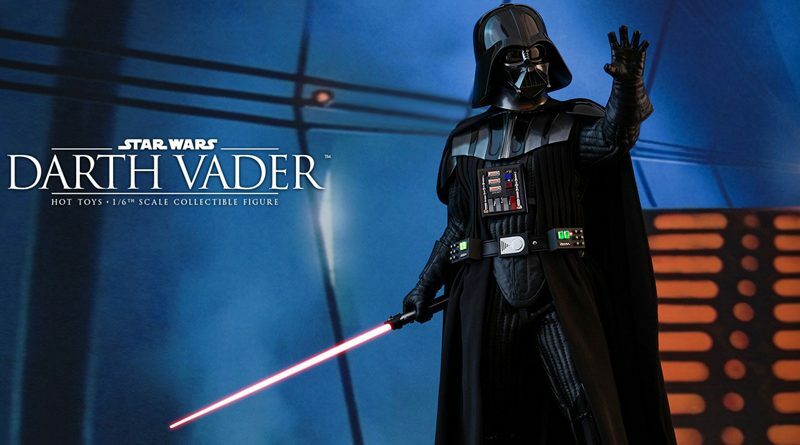 For $267, this version of Darth Vader comes with a light-up lightsaber, lightsaber hilt and an in-motion lightsaber blade. He also includes a partially removable helmet, interchangeable hands, light-up belt and chest panel, and a Cloud City light-up base. Darth Vader is scheduled to ship between October and December 2018.